New! - Discover the beauty and versatility of the Momeni Colorado Collection. 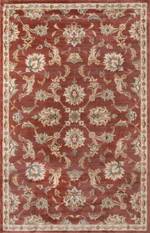 Densely crafted designs are created in warm, earth tone color palette. 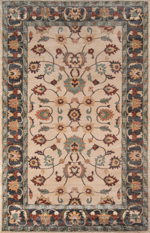 The delicate blending of colors are enhanced by the large traditional designs. 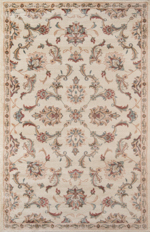 The intricate yet timeless pattern infuses character into any space and is perfect for your homes most active spaces. 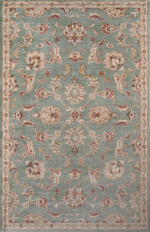 The enduring style and easy care construction and plush pile will stay beautiful for years to come.